Zip Money. The smarter way to pay for what you want today. Zip Money is a reusable account that lets you buy now and pay later. Shop online and instore up to your account limit, then set flexible repayments to suit your lifestyle. There’s no deposit and every purchase comes with its own interest free period. AfterPay. Shop now. Enjoy now. Pay later. Afterpay offers simple and affordable instalment plans. The payment platform allows you to purchase in four equal instalments, due every 2 weeks. For example, if you purchase an item for $200, you pay 4 instalments of $50. All of your payments are interest-free and there is no additional cost to use Afterpay so long as you pay on time. eGift Cards. Easy to purchase and redeem online. 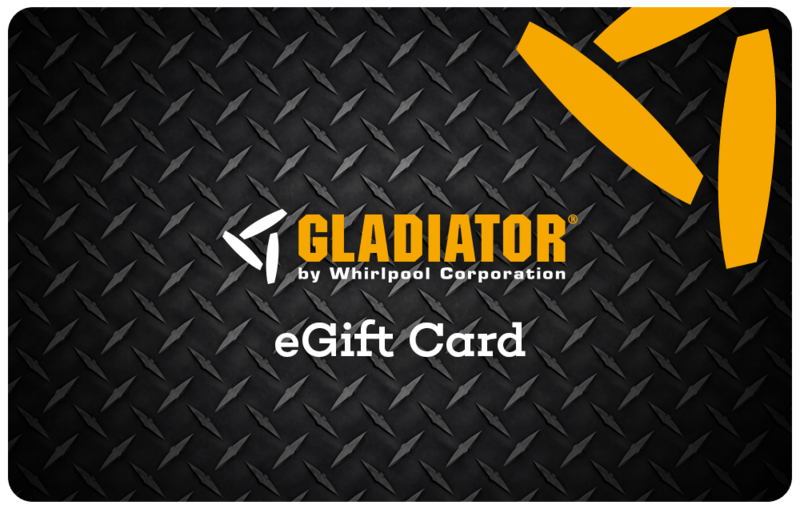 Gladiator Garageworks eGift Cards are simple, flexible and available for amounts of $20 or more. If you’re purchasing a gift for someone else, delivery can be postponed until that special day. To use your eGift card online, just select the eGift Card tab in the Secure Payment section of the checkout and enter the card number. Credit Card and Direct Deposit. Simple and Secure. Visa and Mastercard are accepted via a secure checkout process and direct bank transfer is also available. If you are paying via direct deposit, your order will be sent once the funds have cleared in our bank account.